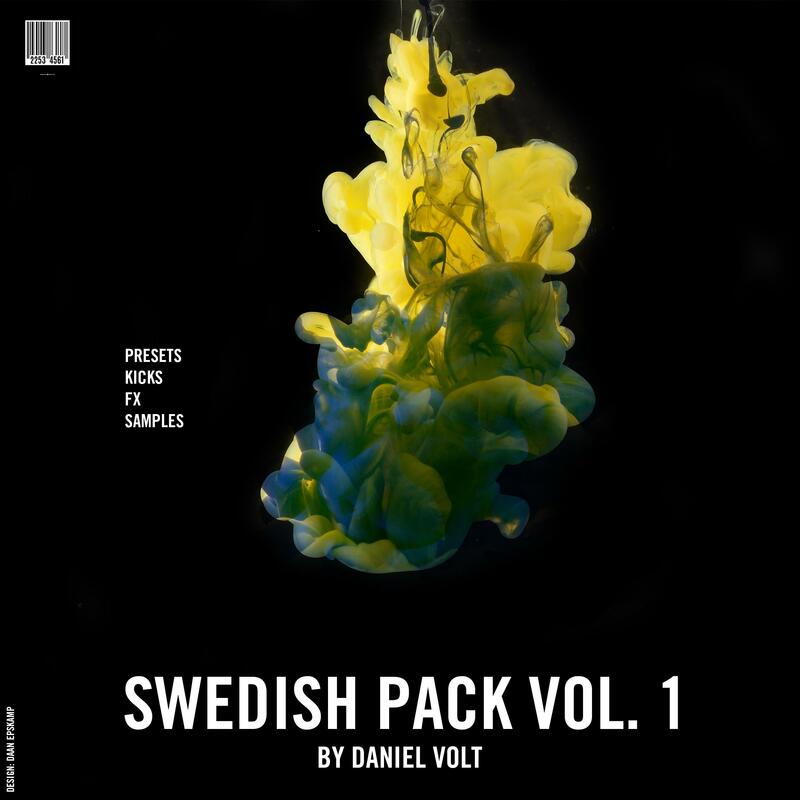 I'm excited to share you the Swedish Sound Pack that is inspired by artists like: "Axwell, Years, Deniz Koyu, Alesso". It took me a long time to learn my self how to do these sounds, but why not share it with people that want to achieve the same sound? This will make your studio times 100% easier, since you can take a look at my tips and tricks, presets, kickdrums, and see how i got the sound. This Sound Pack has Kickdrums, FX, Basslines, Leads that helps you get the professional sound you want to achieve! With the ready to go kickdrums and nearly almost everything to fill up the spectrum to make your song sound as wide and full as possible. Re: Swedish Sound Pack V1 - By Daniel Volt! Axwell, Years, Alesso, Deniz Koyu inspired sounds!